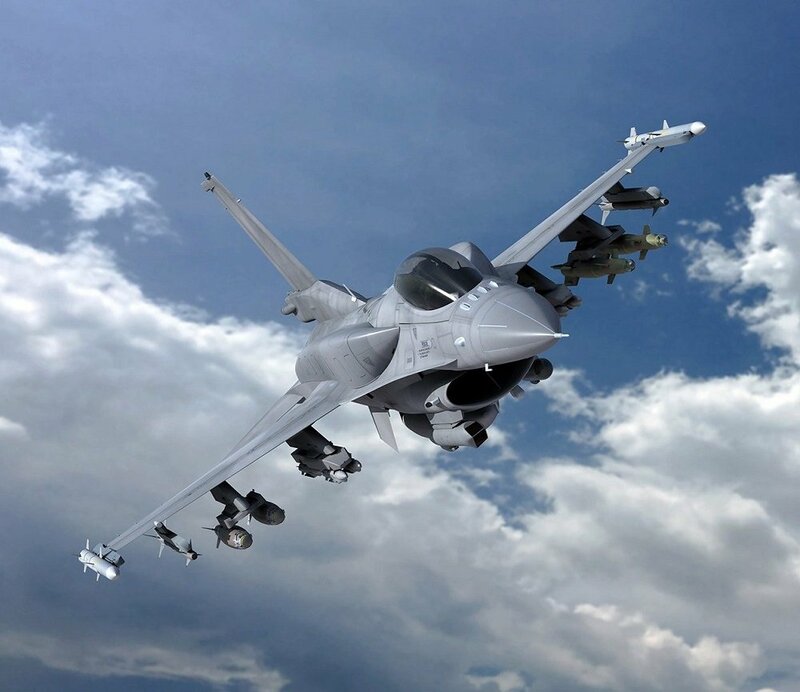 SOFIA, Bulgaria (BulgarianMilitary.com) – The purchase of the F-16 fighters has provoked a new wave of verbal attacks between Bulgaria’s President Rumen Radev and the government. This happened yesterday (28th January) after the Bulgarian President stated that the competition through which F-16 was chosen was “butafor”, during his annual press conference on the occasion of his second year since he took office. The Minister of Defence responded to him by saying that the Bulgarian Air Force would operate the best aircraft, learned BulgarianMilitary.com. In his statement related to the lack of transparency when spending large sums of public funds, the President Radev pointed out as an example and the purchase of a new combat aircraft for the Bulgarian Air Force, which will exceed the budget initially approved by the Parliament. According to his words as soon as it is possible for us to “throw out” companies of big public procurements, the same way we can select and the fighter. “As we swear in Europe, rely on EU funds and wait to be admitted to the eurozone, we throw the European participants out of the competition for a new combat aircraft under the procedure developed on a European model. And the government for European development of Bulgaria claims that this anti-European choice is geostrategic,” stated Rumen Radev. The Bulgarian President also called the procedure “butafor” and that it showed up the vicious style of governance, libeling us as a reliable partner overwhelming norms previously adopted in the modern world. “After the failure of the major energy projects, the modernization of the Armed Forces, the conviction that Bulgaria loses sovereignty and is unable to make strategic decisions itself strengthens,” said the President and Supreme Commander. Almost immediately after the President’s press conference, the Defence Minister Krasimir Karakachanov responded to him by saying “If by now the Bulgarian aviation was flying on the wings of illusion, now with the signing of a deal with the U.S. we will fly with the best combat aircraft,” emphasizing on the fact that now a real decision is about to be taken. The President’s statement for a “butafor” competition, Karakachanov defined as a unnecessary war between the institutions, which is not useful either for the parliamentary democracy, for the presidential institution or for the executive power. He again emphasizes that out of the three bidders, the two that has offered new fighters exceed the limit set by the National Assembly – BGN 1.5 billion. In this case, two options were possible – to restart the procedure from its very beginning, thus to lose a year or two, or to start concrete negotiations with the country that could offer the better fighter option. About the President’s comment that we are throwing European participants out of the competition, Krasimir Karakachanov replied that he has not heard any European politician or a minister from any country, to say anything on the matter so far, including Sweden and stressed that negotiations were being conducted between states, not between companies.